Blumhouse Productions welcomes you to the movement that began as a simple experiment: The First Purge. 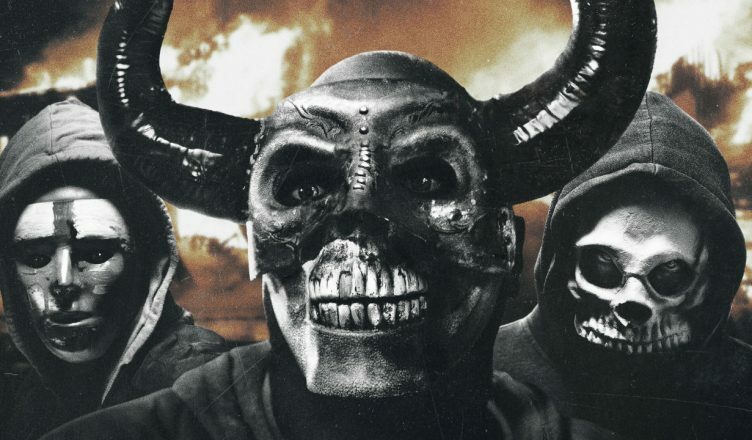 Here’s your chance to win a FREE Blu-Ray copy of The First Purge! Enter below for your chance to win! FIVE winners will be emailed at the end of the contest.